Research by the Dogs Trust shows that almost half of us own a pet and we understand how important pets are to our clients. That’s the reason we decided to become a pet-friendly letting agent long before other high street agents did. 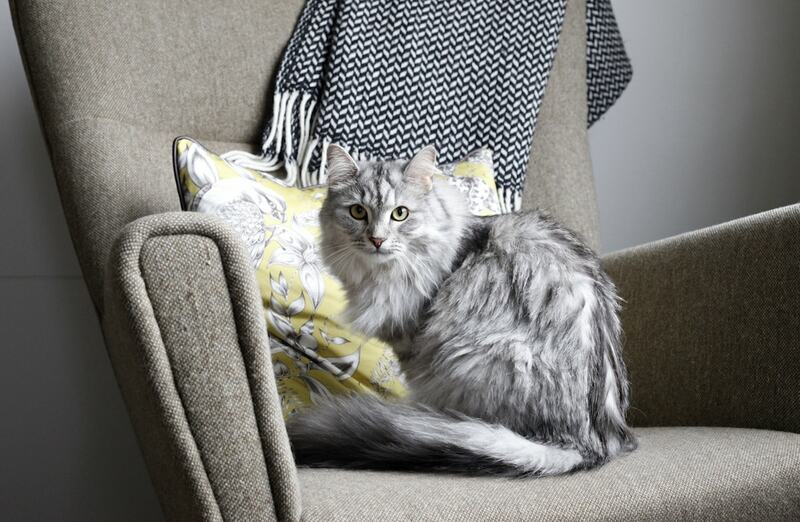 We specialise in matching pet owners with pet-friendly houses and flats. Over the years we’ve helped hundreds of tenants (plus their pets!) move into their dream rental property. We are aware of how difficult it can be for tenants in London to find a rental property that accepts pets. To make your search easier, we are members of the Dogs Trust Lets with Pets scheme which encourages landlords to rent to pet owners. We also provide a raft of advice to pet and property owners alike. 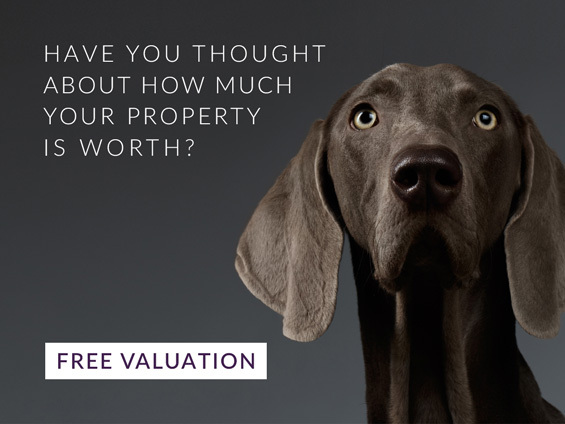 If you’ve never considered letting your property to a tenant with a pet, our experienced lettings team are here to reassure you and answer any questions you may have. We thoroughly vet all prospective tenants to ensure that only responsible pet owners are shown your property. Our tenancy agreement also contains a clause that protects you against any damage to your property caused by the animal. 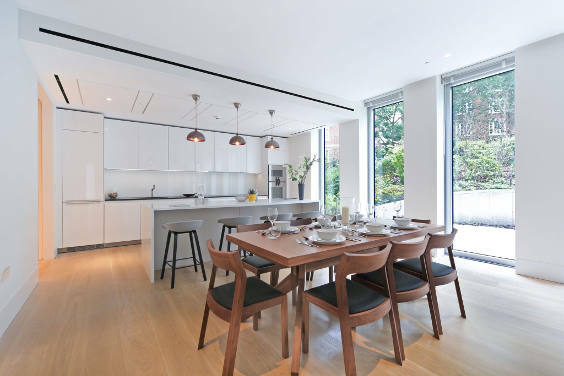 The market for pet-friendly properties is booming, particularly in Notting Hill and Kensington. Advertising your property as pet-friendly can help you maximise your rental returns. The added bonus of letting to a tenant with a pet is that they tend to be very responsible and often stay longer. Speak to prospective tenants about their pet before you decide to accept them. You can ask for a pet “reference” from their previous landlord or vet. Ask to meet the pet. If your property is leasehold, check your lease allows pets in the property. Decide in advance what type of pet and how many you’re willing to allow. If you are relocating to London from elsewhere in the UK or overseas, we can help you get the best support for your pet while you move and while you settle into your new home.